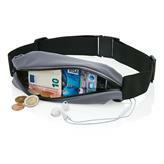 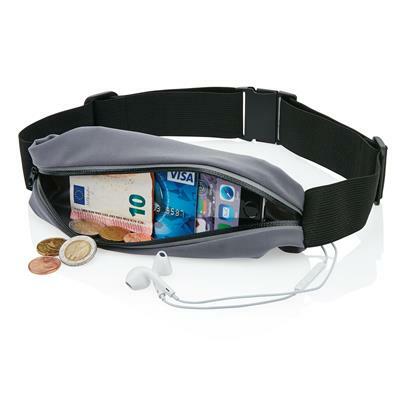 Lightweight and fashionable sport belt made out of ultra-thin elastic fibre. The fibre has a waterproof coating and the zipper is waterproof to keep all your valuable belongings safe and dry under all conditions. There is a reflective strip around the zipper for extra visibility in the dark. 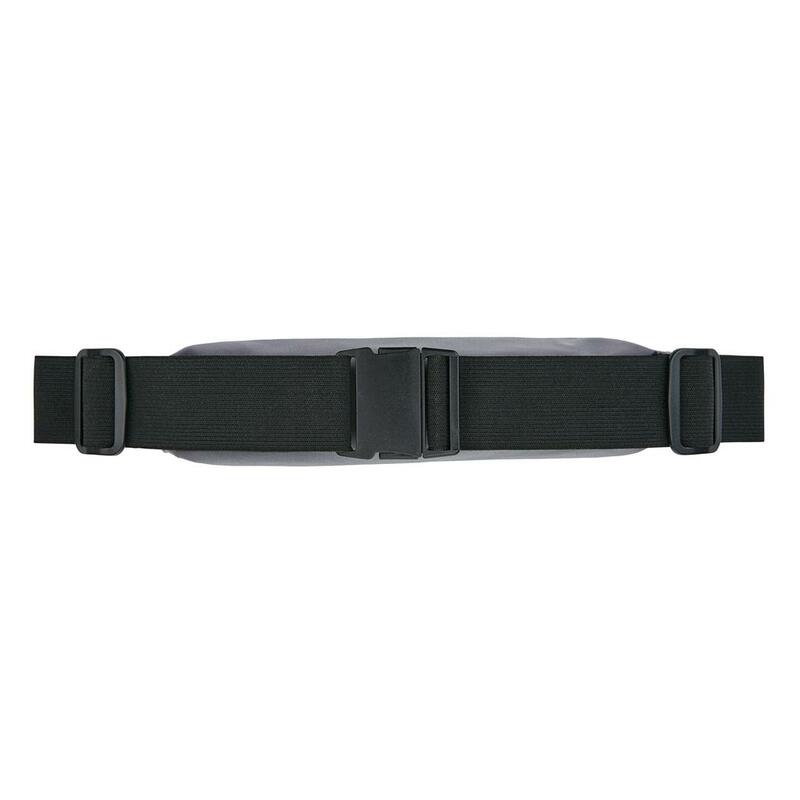 The buckle strap can be easily adjusted to the right size.